Our next meeting will feature a talk by Graham Bryant FRAS, Astronomical events that have affected Human History, on Tuesday 16th April, 2019. Please see our Programme page for information on our regular meetings. 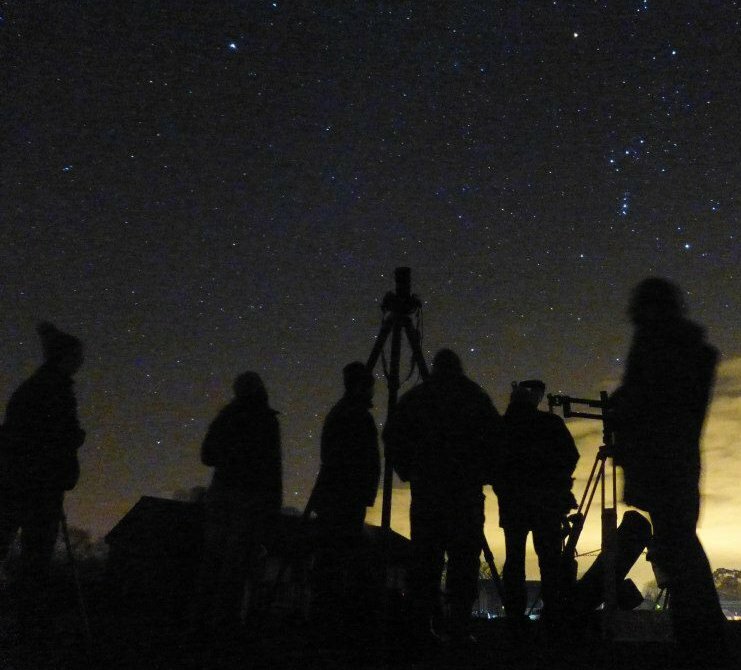 Fordingbridge Astronomers is a group of amateur astronomers of all abilities and ages who meet regularly to share their enjoyment of astronomy. We welcome all interested people, especially newcomers to the hobby, to our meetings. (refresh browser page to update).